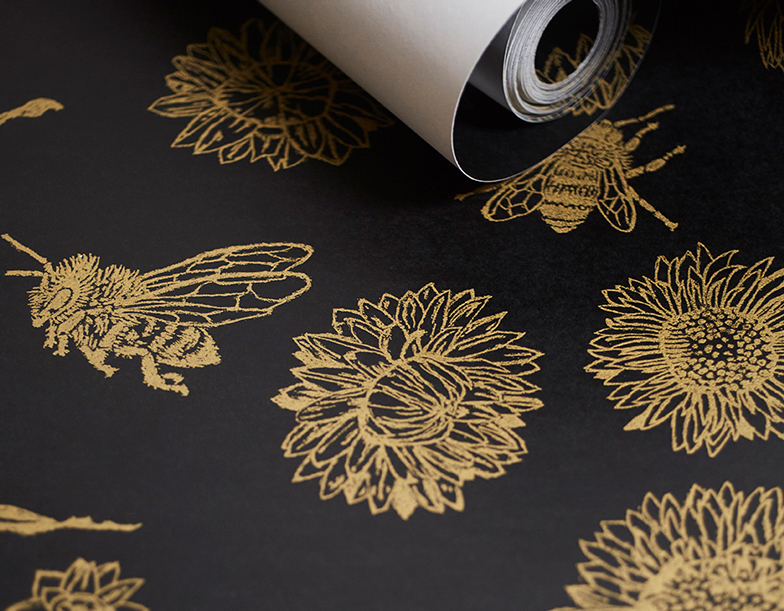 Native Swinson’s handcrafted and hand-drawn wallpaper and fabric is inspired by the beauty of the Australian bush, drawing the beauty of nature into manmade environments. Shying away from mass production, Native Swinson treads gently on the earth, making goods to last a lifetime, not a season. The Fortynine Studio design and make a range of objects including ceramic tableware, pots, lighting, and furniture. They use local and waste materials, simple and hand processes to create work that is an alternative to mass-produced commercial products. Their pieces are highly considered and reflect their deep connection to land. 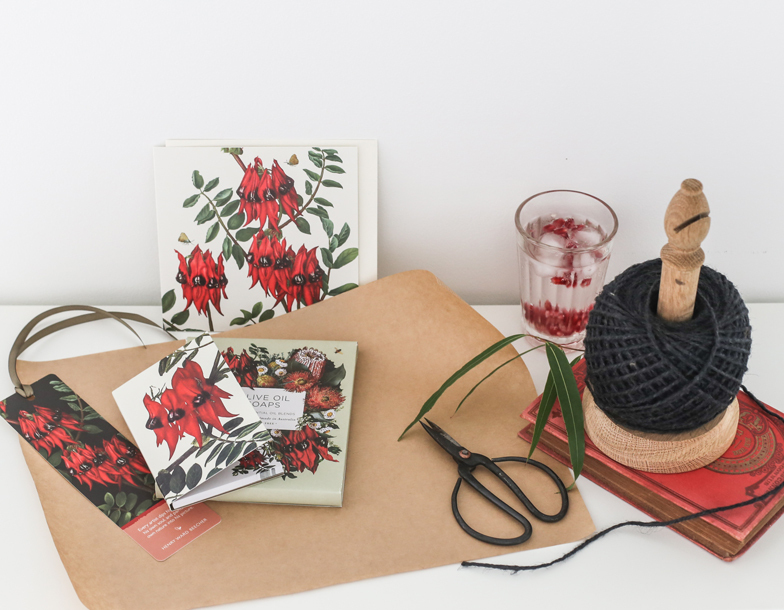 Bell Art Australia designs and produces gifts and souvenirs celebrating the wonders of Australian flora based on the original oil paintings of the late Meryl Bell. Their collection includes exquisitely packaged aromatic gifts, stationery and homewares. All Australian Made, lightweight and perfect for packing or posting overseas.